This is in the former Psychic and Sweet Themez Bakery space on 18th. 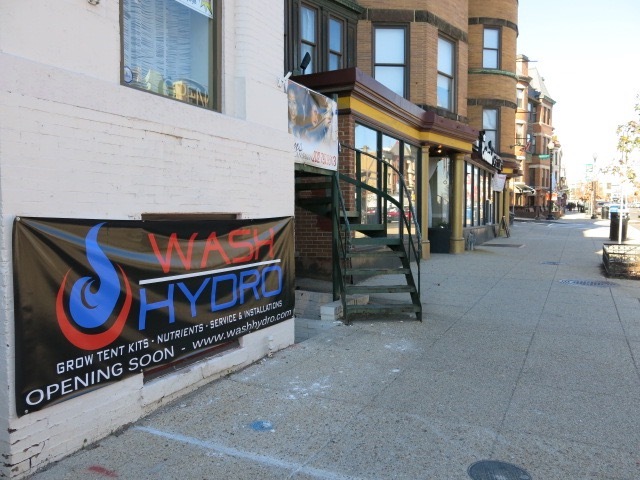 You can see some of WashHydro’s wares on their website. 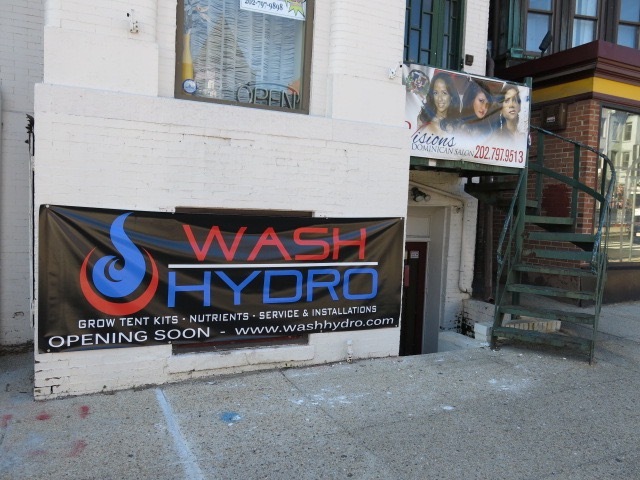 Stay tuned for an opening date on the brick and mortar store.